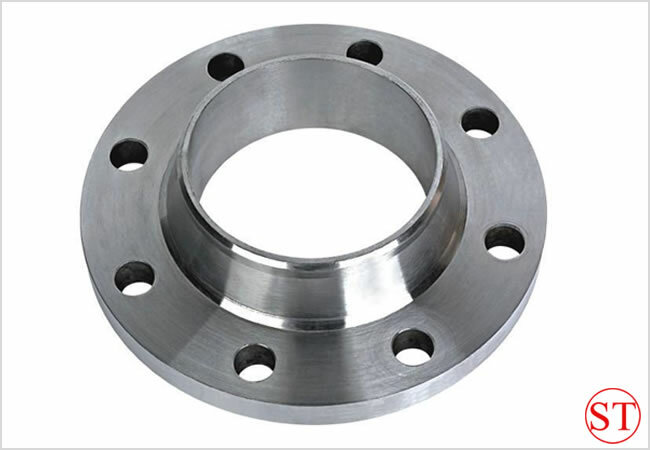 Carbon steel flanges and Forged Steel Flanges,carbon steel flanges manufacture-Hebei shengtian pipe-fitting group co.,ltd. 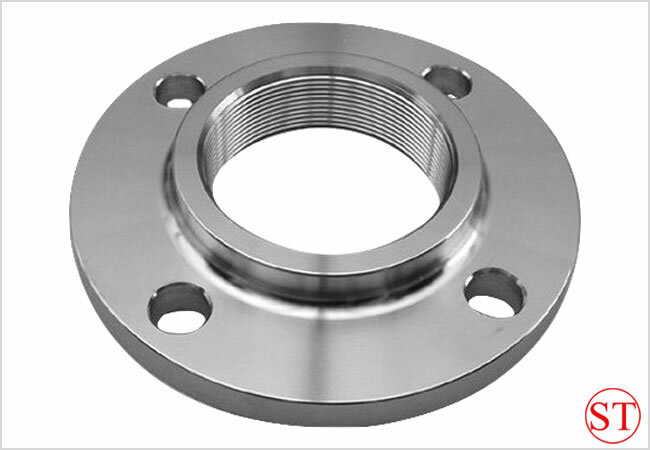 · What are the common standards for threaded flanges? 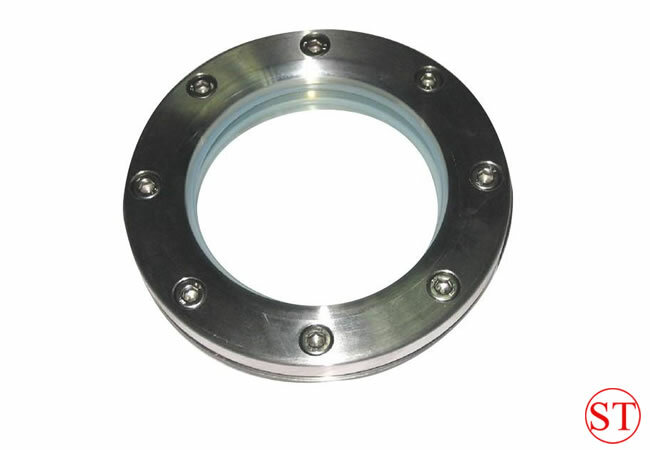 · What's the use of blind flange? 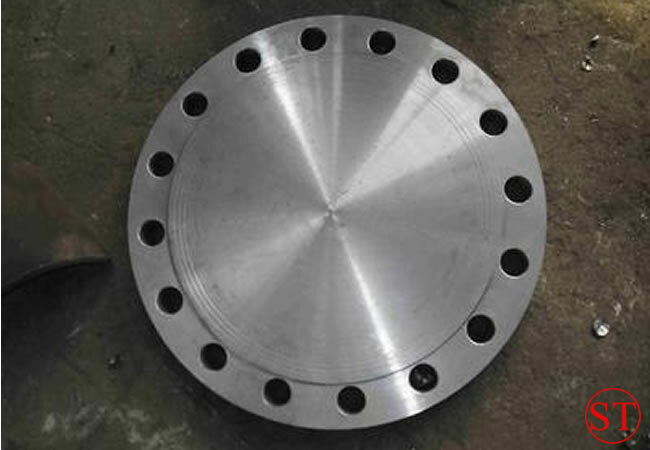 We have first-class inspection devices, perfect detecting means and well-trained specialists. 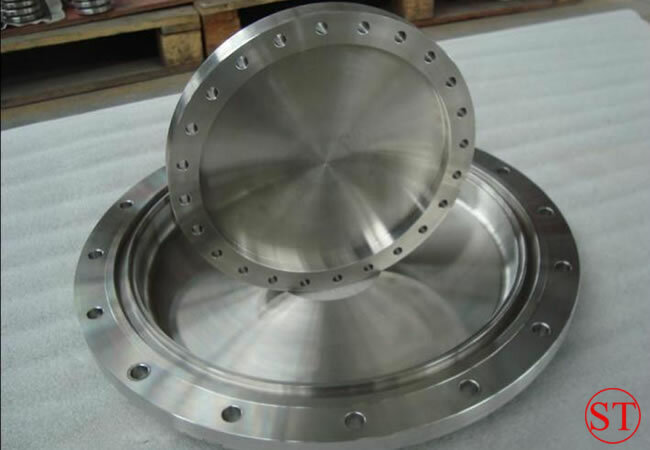 And we stick to ISO9000:2000 quality system and efficiently control procedure in production. We have confidence that we can supply the best quality products. We would like to take responsibility for any quality uncertainty. Our products are in compliance with many international standards. 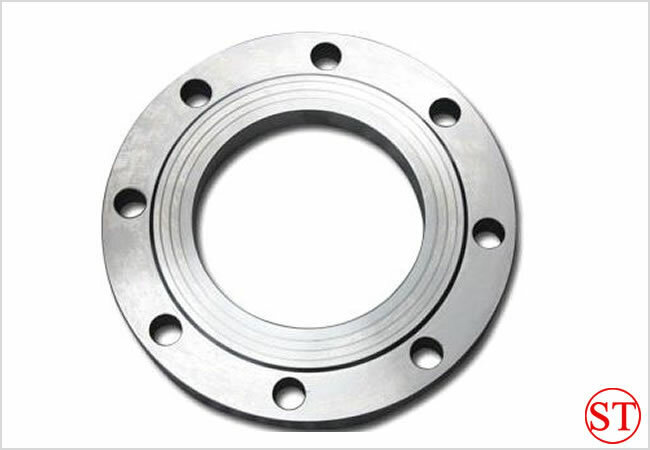 Flange Standard: Flange Standard: ANSI B16.5,DIN Series,JIS Series,GOST Series. Quality First, Good and supply better service is our goal of effort. Hebei Shengtian Pipe-Fitting Group Co., Ltd welcomes the customers in home and abroad to visit us and create brilliant tomorrow together.